I have suffered from the Fall/Winter type of SAD since my late teens. What that means is that my mood becomes more depressed and lethargic as early as July, when the days become noticeably shorter, even though that’s the hottest time of year. 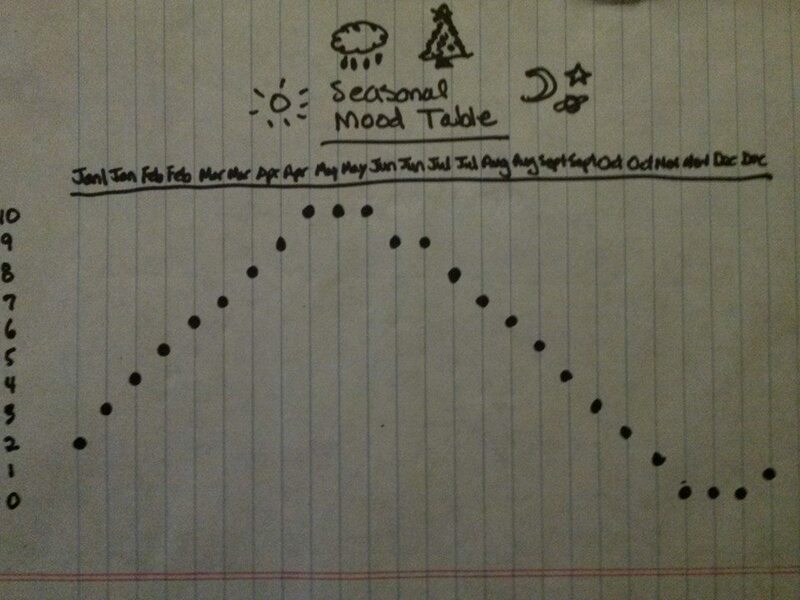 My mood begins to improve in mid-January.